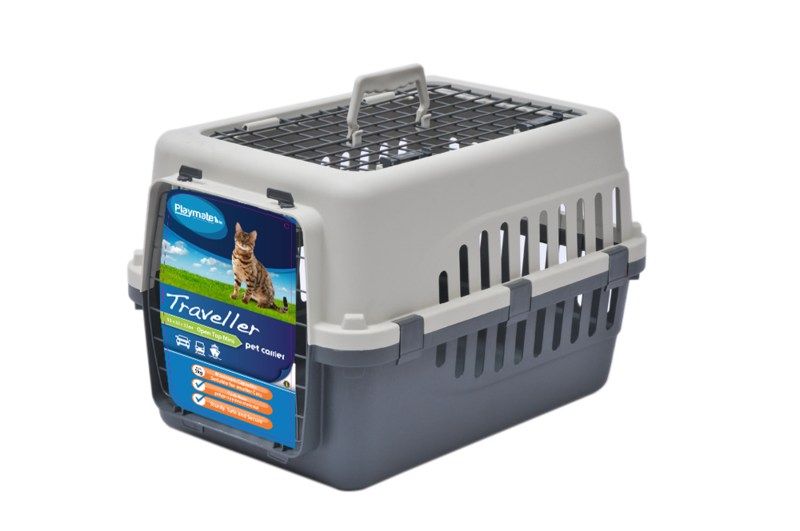 At Nature's Best we know that it is important to keep your kitten or cat safe when travelling. That's why we stock and distribute products to make travelling so much easier and safer. 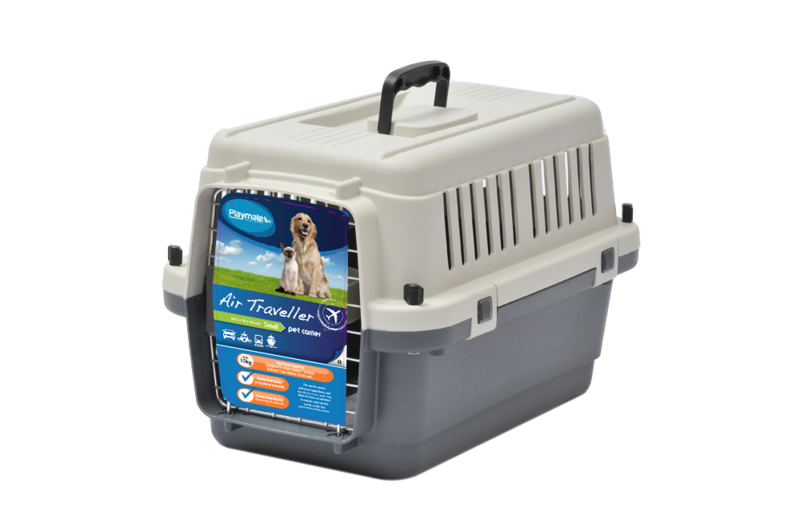 Whether you are looking for a traveller to transport your furry feline from your home to the vet, or an air traveller for overseas travel, Nature's Best has exactly what you need! 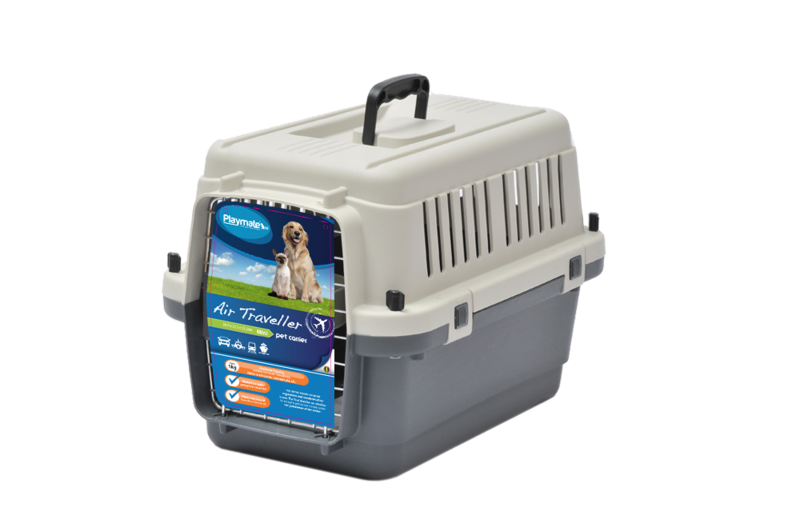 Playmate Air Travellers meet IATA standards of air travel; however, the final decision on whether to accept a pet carrier comes under the jurisdiction of the airline. Suitable for cats up to 5kg. Suitable for cats up to 10kg. 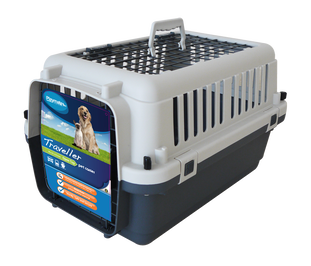 The Playmate Traveller Carriers are suitable for transporting smaller sized dogs and cats. Sturdy and secure, these carriers are made from polypropylene material for safe travel. Suitable for cats up to 7kg.